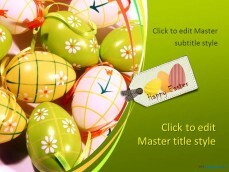 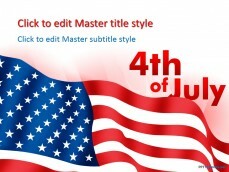 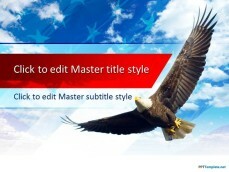 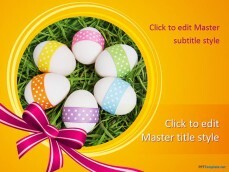 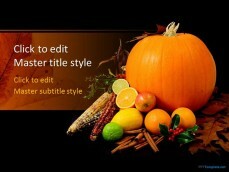 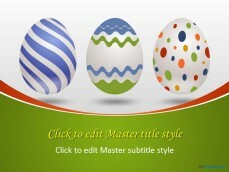 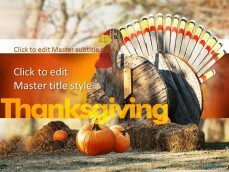 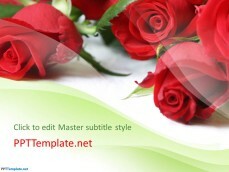 Ignite your sense of patriotism with Easter and Thanksgiving related PPT slides on PPTTemplate. 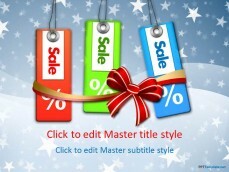 Manage your shopping plans or celebrate Christmas with Santa Claus and tell everyone about it with free backgrounds for PowerPoint templates. 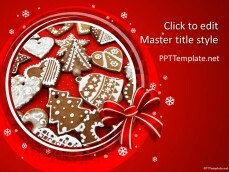 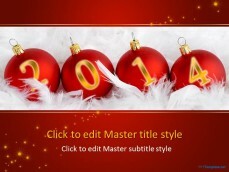 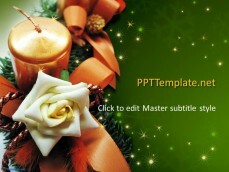 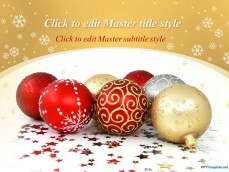 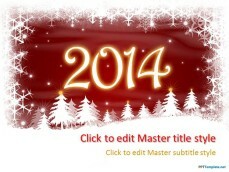 Download Season & Holiday PPT templates for Microsoft PowerPoint 2008 Mac and OpenOffice Impress (cross-platform).